To celebrate the 20th annual SKTA summer camp, I thought that I'd ask a few questions of the guy that started it all. Enjoy! Q: What was the camp like in the first few years compared to today? A: "I was in my mid-20s and we worked out of the Scottsdale Plaza Resort. I remember jumping from pool to pool because security didn't like us swimming in the pools. The first year was memorable because I bought squirt guns for every student, had 30-40 students, and even though I didn't make any money, I was happy. Now, times have changed and I have to oversee so many different components and all facets of the business. So much is required minute of the camp everyday. " Q: What gave you the idea to start a tennis camp? A: "I didn't know what I wanted to. I had so many jobs. I knew that I needed to tie in tennis with psychology and business degree. Back in the beginning, I never thought it would be something I'd do for the rest of my life and even considered going go to grad school at some point. However, it is gratifying working with 1000s of kids over the years. Over time, I learned what to do and not to do growing up playing in many camps." Q: How has tennis in Arizona changed since you began your program? 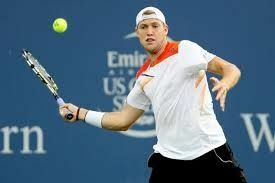 A: "Overall, there are so many different tennis camps and multi-sport camps. I've noticed pickleball grow in popularity. Across the state, tennis is not as popular but by looking at the attendance of our camp, you wouldn't know. Also, with the introduction of red, orange, green dot ball tennis, you see success from players as young as 4." Q: What are some of your favorite memories running a tennis camp over the last 20 years? A: "Some of the best memories don't involve tennis but include water balloon fights that went on for 30 min, kids enjoying the pool, and movies each week. Also, some former students are now sending their kids." Q: What makes you excited for this year? A: "The most gratifying is seeing students happy and improving. Knowing that we have introduced tennis to 1000s of students and that we are able to help players grow from early age to elite level." 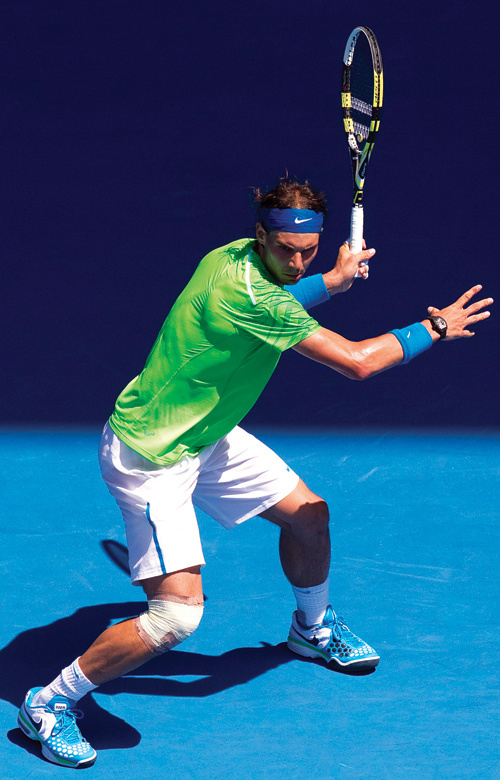 5 Dynamic Warm-up Exercises Every Tennis Player Should Know.